FB: Rodeo canceled. AMC again cancels its biggest training exercise. 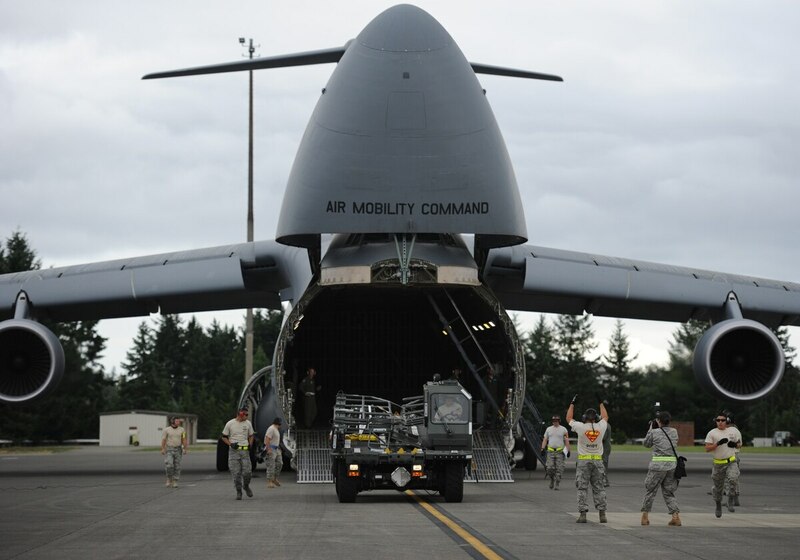 Air Mobility Command has canceled its main training exercise again. AMC Commander Gen. Darren McDew canceled the typically weeklong competition because of "high current operations tempo for mobility airmen and budget constraints," AMC said in an announcement. "During these challenging times, we need to be good stewards of our very limited funds and our Airmen's time," McDew said in the statement. "It's unfortunate, but given the circumstances, this is the right decision. We're looking forward to the possibilities of tailoring future Rodeo events, to ensure we're getting the most training and international partnership building value from this event." The last Rodeo was held in 2011. It had previously been canceled in 2003 because of the Global War on Terror and in 1988 as well for budget reasons. Air Mobility Command is notifying all the participants who were scheduled to take part in the event.